Orient Express Train Sapa is a good reputation as a brand, provides travel train tickets from Hanoi to Sapa with more experience in railway system in Vietnam. Orient Express Train Sapa offers an inspirational experience onboard as well the time to enjoy the beauty of evocative destinations. 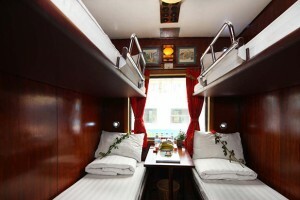 Orient Express train Sapa is designed according to modern style, the air-conditioned, the comfort facilities of the wooden-paneling cabins will make passengers feel very close and cozy. It is called Deluxe cabin, 4 berth or 6 berth. Passengers have the best opportunity to relax or simply let the beauty gliding over your spacious windows. Luxury, inspiration and refreshment are main characters of these cabins. 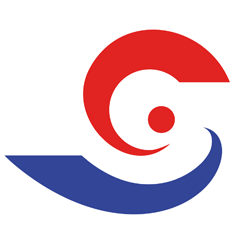 All cabins on Orient Express Train Sapa are modernly equipped with superior facilities like in a standard hotel’s room such as LCD TV and air conditioners, in addition to the clean and pure private bathroom cabin at the end of each carriage. 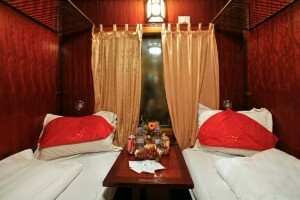 Orient Express train Sapa has luxury wooden carriage, with 2 soft berths called VIP cabin. Each berth is equipped with individual reading lights, baggage storage and spacious trunk for suite case and hand luggage. These cabins are designed to for those who desire to have the privacy with remarkable interior decor. Staff professionalism is also a vantage point of the Orient Express train Sapa because we are well-trained and always willing to assist you whenever you need with enthusiastic and helpful manners. 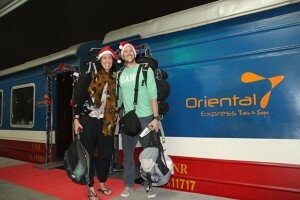 Travel with Orient Express Train Sapa is the best way to visit beautiful Sapa, Vietnam!